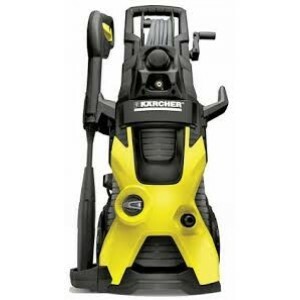 Karcher T7/1 Dry Vacuum Cleaner The T 7/1 is a supremely robust, functional and powerful dry vacuum cleaner for professional users with optimal ergonomic properties and a compact construction which is developed for the specific needs of ..
Karcher WV 1 Plus Window Vac from Kärcher ensures streak-free, clean windows, and also saves lots of time and effort. 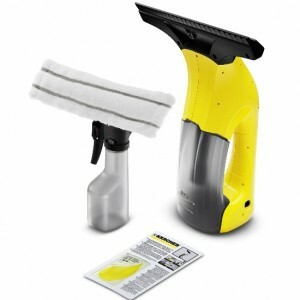 The intelligent combination of spray bottle and wiper guarantees extremely effective cleaning. 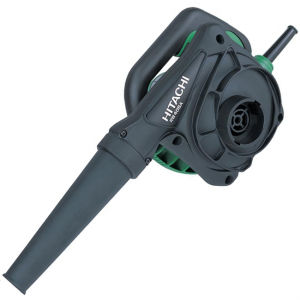 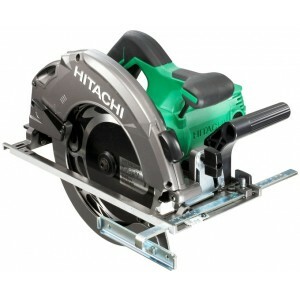 The handy device then has no trouble ..
Hitachi RB40SA Electric Air Blower 550w ( Single Speed ) Special Features : Class-top max. 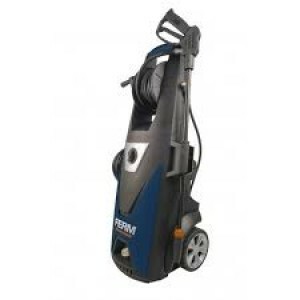 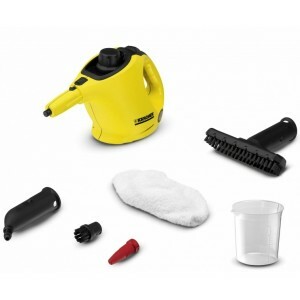 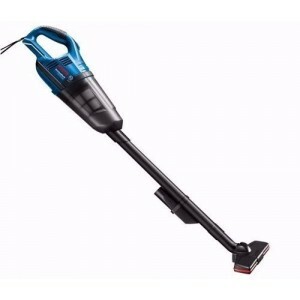 air volume: 3.8 m3/min.Soft and slip-resistant grip handle for comfortable operationDust bag as a standard accessoryStable floorsta..
Karcher HD 6/15-4 High Pressure WasherSingle-phase, compact, strong: the service-friendly HD 6/15-4 Classic high-pressure cleaner with a 600 l/h water flow, powerful crankshaft pump, ceramic piston and the latest sealing technology.Single-phase model..
Bosch AQT 35-12 Pressure washer : Bosch AQT 35-12 – easy, convenient operation for a multitude of cleaning tasks Features of AQT 35-12 Pressure washer : Innovative 3-in-1 nozzle delivers state-of-the-art cleaning ..
Bosch AQT 45-14 X High Pressure Washer 140bar 2100w (Induction)Functions : Storage for all accessories/hose/cablesSimple, quick connect fittingsSelf priming/use with water tanksClearview Water FilterAuto-stop systemDeluxe patio cleanerTelescopic..
Bosch Extension Hose 6mtr - only for AQT washersSuitable for All Bosch AQT model Car Washers For extending the standard hose comes with the packing, to reach more distance with out moving the machine (This can not be directly connected with mac..
Bosch GAS 14.4V Li All Purpose ExtractorFeatures :Compact size, Light weight and Good balance.Soft grip : Easy and fatigue-less handling by ergonomic.Two speed control Optimized suction power for various application.Nozzle assembly : Floor nozzle, Ex..
Bosch GHP 5-14 Professional High Pressure Washer Features : Versatile: self-intake function to pump water from buckets or storage tanksSturdy wheel designIntegrated variable cleaning tankEasily accessible for quick maintenancePump system:..
Ergonomic design with soft grip for optimal working comfort .Heavy duty storage case for clean and protective storage .Multi grip handle provides optimal comfort and secure grip .The variable speed setting wheel ensures optimal and precise.. 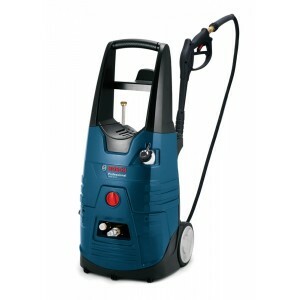 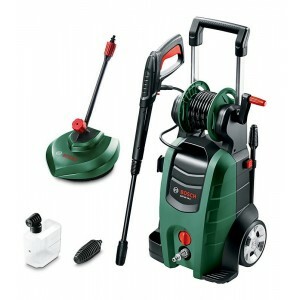 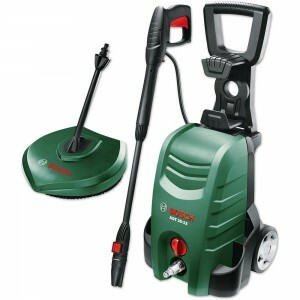 The "K5 Premium" high-pressure cleaner with water-cooled motor and hose reel is designed for ease of use. 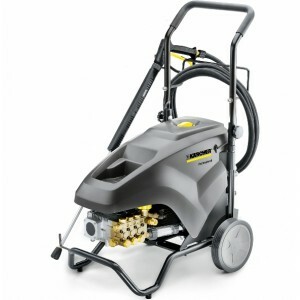 Ideal for moderate dirt, e.g. 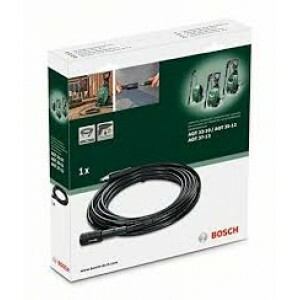 large vehicles, stone walls and bicycles. 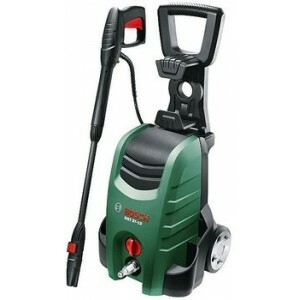 The "K5 Premium" high-pressure cleaner with..
Skil 8700 Vacuum Cleaner 1500w 30ltr Features of skil 1500W Wet/Dry Vacuum Cleaner 8700 : Storage hook easy storage for power cable Hepa filter clean outgoing air Durable plastic body & container with large 30ltr tank Water drain fas..
Bosch GAS 18V Li Cordless All Purpose Dust Extractor Features : Compact size, Light weight and Good balance. 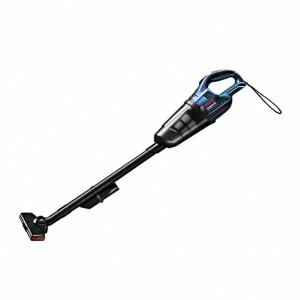 Soft grip : Easy and fatigue-less handling by ergonomic. 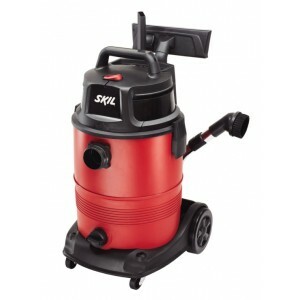 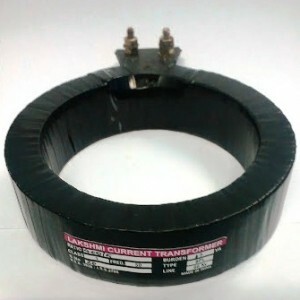 Two speed control Optimized suction power for various application. 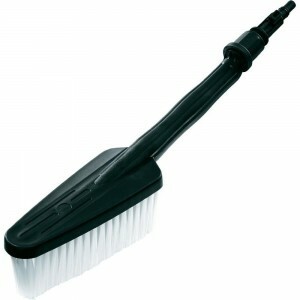 Nozzl..
Bosch Wash Brush for AQT Car Washers ..